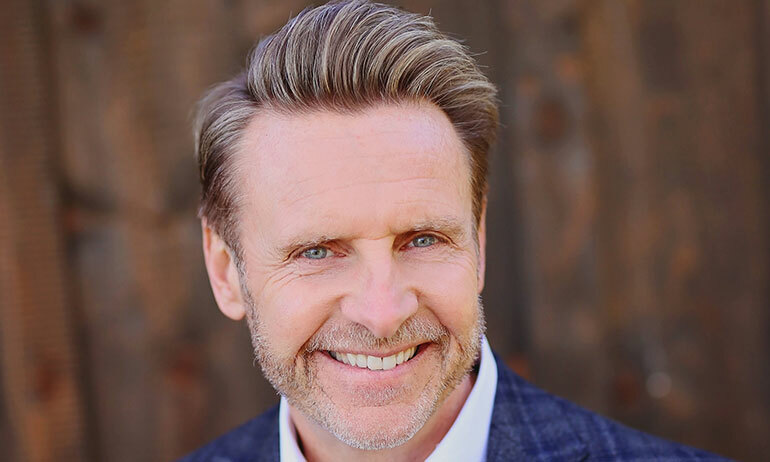 Nicholas Webb is a number one best-selling author and is one of the most popular Innovation, Healthcare, Future-trends, Technology, and Customer Experience speakers in the world. Unlike most innovation speakers who have never actually invented anything and have no real-world expertise in the area of enterprise innovation, Nicholas is a multi award-winning inventor of technologies ranging from one of the world’s smallest medical implants to a very successful line of educational and fitness products. Nicholas has been selected as one of the Hottest Keynote Speakers for 2019 by the ITA Group. Nicholas earned this recognition by providing highly customized keynote presentations for some of the top organizations in the world. Nicholas serves as an Adjunct Professor at Western University of Health Sciences, and as the Director for the University’s prestigious Center for Innovation. For his many contributions to healthcare, WesternU has recently awarded Nicholas his Doctorate of Humane Letters (Hon.). As a technology CEO, Nicholas owns and operates several technology companies in both healthcare and consumer goods. As a Certified Management Consultant (CMC), he works shoulder-to-shoulder with boards of directors of multi billion-dollar companies to assist them in building future-ready organizations. 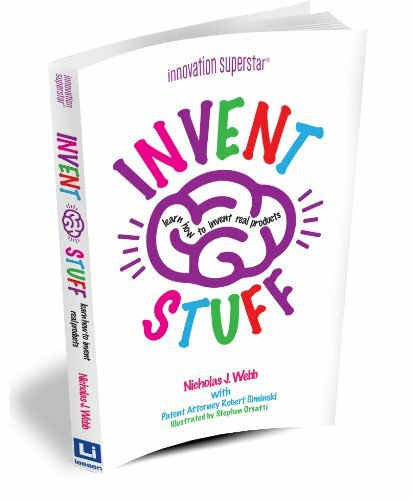 His best-selling books include: The Innovation Playbook, The Digital Innovation Playbook, Invent Stuff, and his current number one bestseller, What Customers Crave. His upcoming book, The Innovation Mandate – The Growth Secret of the Best Organizations in the World will be launching to bookstores worldwide, September 2019. Many organizations see the future as fuzzy, amorphous, and intimidating. The good news is that the future is predictable - and its' going to be amazing! In this powerful talk, world-renowned futurist Nicholas Webb will take your audience on an exciting journey into the future, both near and far. In this powerful talk, Nicholas will take the complexity of future technologies and make it approachable, understandable, and real. Customized to be highly relevant to your industry, Nicholas will help you successfully blaze your trail to an amazing future. How the best organization's in the world leverage the speed and depth of disruption to drive sustainable growth and value. Building A Culture of Innovation - in order to drive a world-class organization, you need to build collaborative enterprises that drive growth, innovation, customer value, and quality of work life. The Future and Innovation - four key trends will drive the future: disruptive innovation, connection architecture, consumerization, and new economic models. Understand and leverage these trends to drive growth and enterprise value. The best organizations in the world deliver exceptional experiences to their customers, and they're doing this by building organizational cultures that put the customer first. In addition to boosting profits, this commitment to the customer drives quality of work life and the ability to attract and keep the best talent. There are two things to know about the future of healthcare, it's very predictable and it's awesome! Understanding the future of healthcare will empower you to hardwire industry-leading insights into your organizational strategies. Most executives are relying on millennial stakeholders to help them stay on track with emerging technologies. Unfortunately, the new leader must understand the trajectory of change as it relates to technology, social communities, connection architecture and disruptive innovation. Leaders cannot lead what they do not understand. In this powerful keynote you will learn. Are you ready to take your creative ideas from 'incremental' to 'disruptive' or even 'destructive'? Nick Webb just spoke to one of our teams and left the group inspired and eager to break our normal conventions. He's right when he says Innovation is not a bumper sticker - you have to do something to make it come to life.